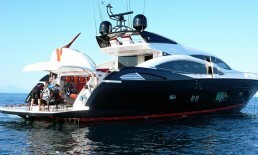 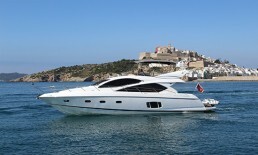 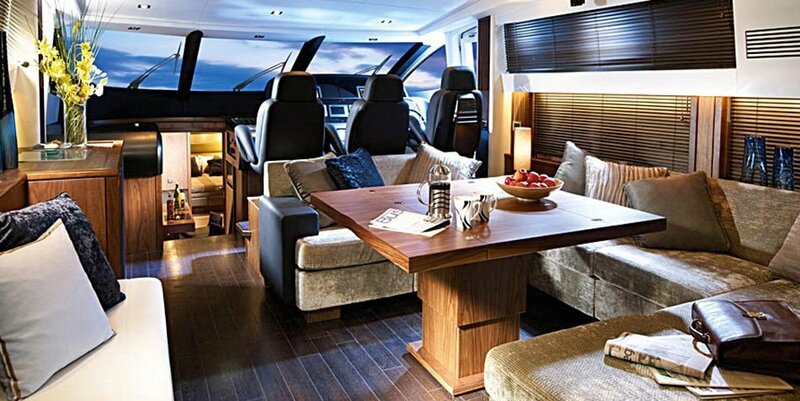 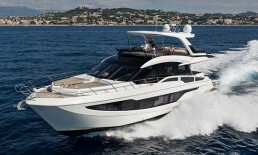 The luxury Sunseeker Predator 74 sport-fly yacht provides total flexibility to meet the requirements of her guests. 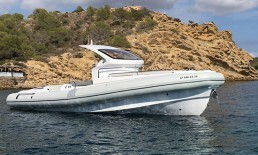 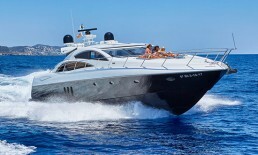 She is a stylish, sporty and powerful charter yacht, which is sure to turn heads. 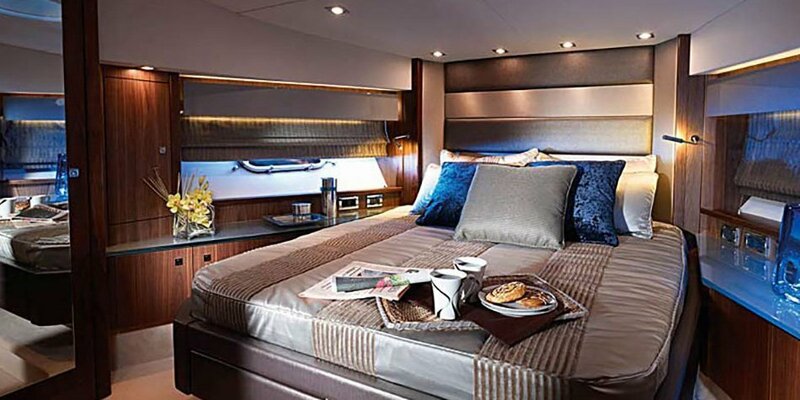 Her elegant and classy interior design gives you the impression of a floating luxury apartment, including all amenities you could wish for. 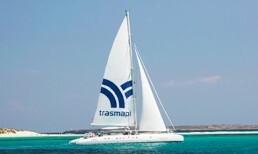 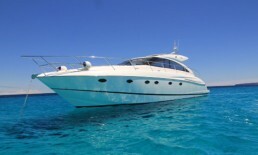 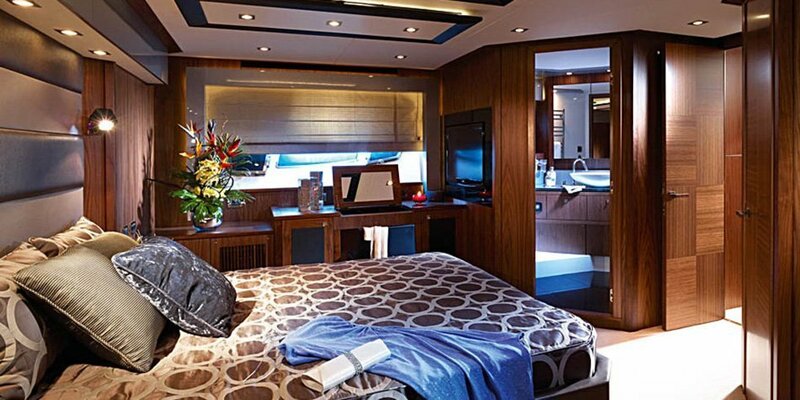 This yacht offers accommodation for 12 day charter guests and hosts 6 overnight guests in three cabins. 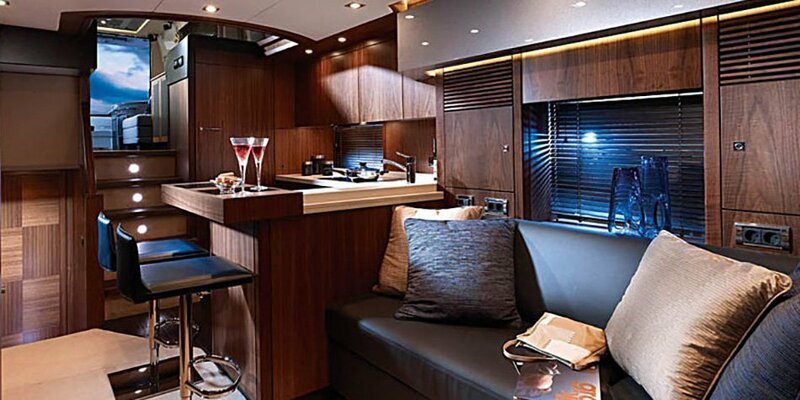 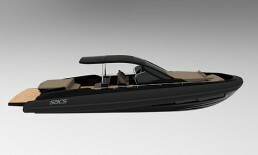 She comes with jet ski, water ski, wakeboard and snorkel equipment, hydraulic bathing platform and offers space for sunbathing on both, bow and stern.